South east Nigerian born talented singer, a rapper, a professional creative blogger and a songwriter who currently base in port Harcourt, rivers state to be precise. 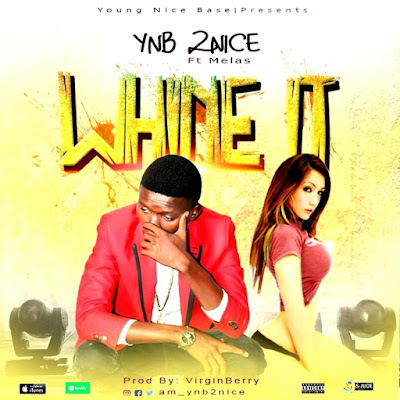 Ynb 2nice is a hit maker not too long he released his motivational single title "#Another man food" a song that is still gaining it's massive airplay and social trends. 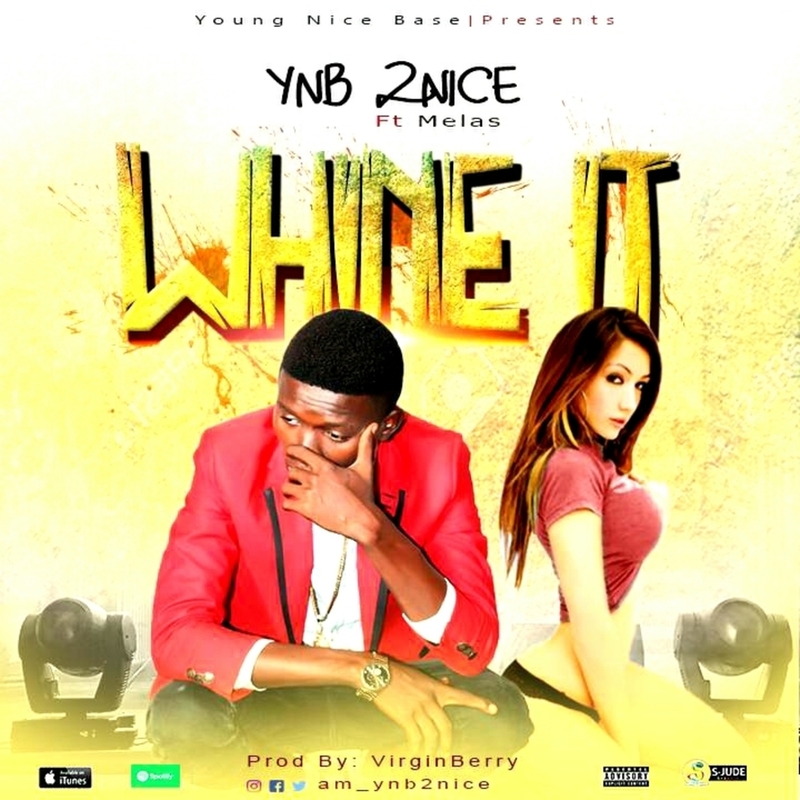 Here again the hit maker ynb 2nice has came up with another dancehall gbedu wey dey burst brain titled "Whine It" Featuring famous undergraduate uniport talented rapper popularly known as "Melas" who took the first verse of the song and this song was mixed and mastered by Zealous media group CEO known as Virginberry.